Hello! I'm Josh Cannons. System administrator, code slinger, devout Linux user and Open-Source enthusiast. 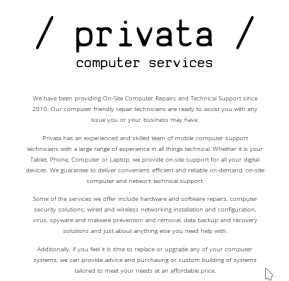 For the last four years, I have been providing part-time freelance IT support in the Far North region for a variety of small business. While focusing on Linux as a development platform, I have worked extensively with Windows server and desktop systems in a professional capacity and believe in a pragmatic approach to Information Technology in general. I am a High-performing Information Technology graduate with a strong understanding of current trends in technology and security. A proven ability to respond to changing environments and develop new skills rapidly while able to remain calm under pressure while handling multiple workloads. Excelled at academic studies, maintaining top 15% scoring students internationally. Proactive organizational and time-management skills with experience managing small projects using industry standard methodology. An example of an excellent System Administrator. 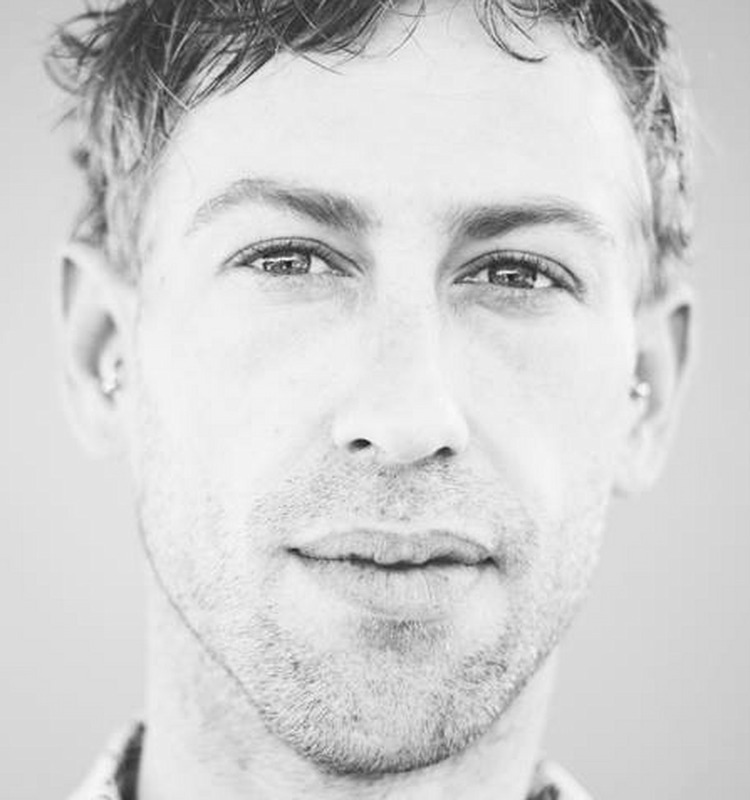 Josh helped expand our business beyond the local area. We now have customers from all over the country. The website has been a hit. A great deal of our work now comes from people who found us online. No matter the technical issue, Josh has always found an efficient and resourceful solution. He has been essential to maintaining business continuity. 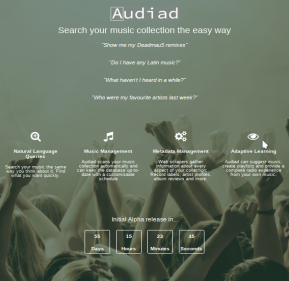 Audiad is a music application that provides natural language searching and predictive playlist generation. It aims to combine the ease of google search with the music discovery of services like Spotify and Pandora for your local music collection. Audiad is written in Python and Django. 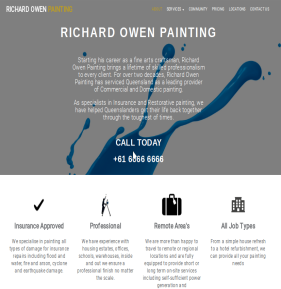 Richard Owen Painting had previously not established a web presence and were looking at expanding their customer reach. Having spent many years working in regional area's, they wanted to promote their on-site experience. 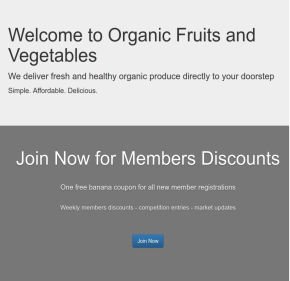 I developed the website with an intent on showcasing their wide array of experience and constant level of high quality. The final product has proven to be successful in increasing customer inquiries from all over Queensland and have maintained a constantly full booking sheet ever since. This document provide an example of server/system documentation. Included is a small sample of servers with their basic configuration information and system documentation. The problem put forward was to design a program to assist a course coordinator in the management of student results. 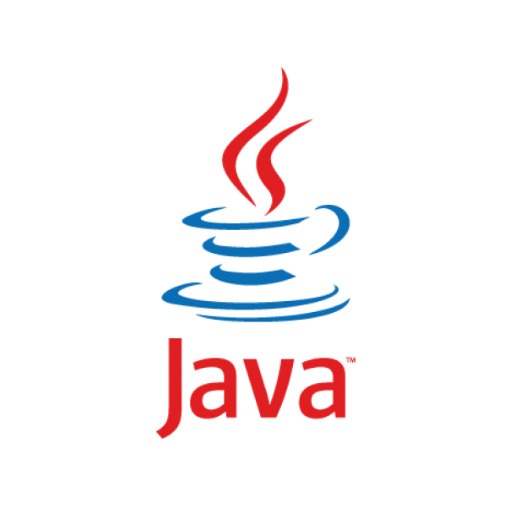 A Java desktop application is to be developed, driven by a simple Swing GUI. Interaction between the database and the application is to be via JDBC. The NetBeans IDE is to be used for development. Derby must be used as the database connector. Start the application and connect to the database. If a connection cannot be established, the application must exit. Update the exam mark and total mark for a specified student. The Museum of Science and Technology (SAT) have requested the design and implementation of a web- technology enabled kiosk system. This system must provide an accessible interface to visitors that will allow them to obtain an overview of the museum layout and find details of the exhibits they intend to visit. This document intends to cover the proposal of the implementation. It will cover the user requirements study and the analysis of its results. From this a list of requirements will be drafted and a low-fidelity prototype developed. 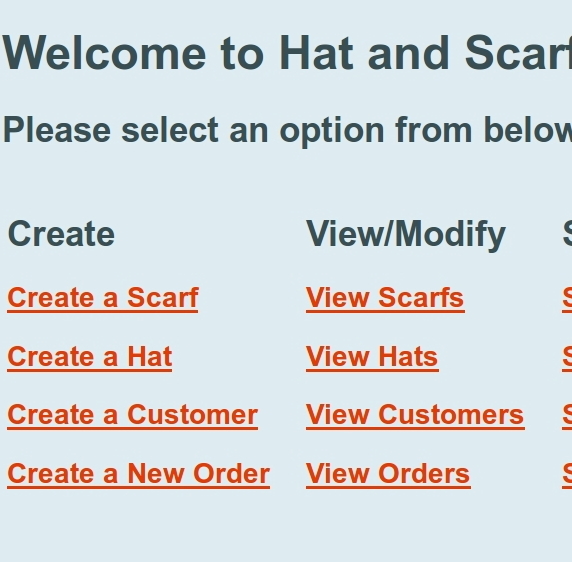 A small user group will then be taken through the prototype and a survey given to determine initial user reaction. The results will be analysed and if needed the list of requirements will be amended before the review will proceed. Car Repairs Shop (CRS) undertakes car repairs for their customers. A car repair job could be either a maintenance job or a breakdown repair job. You have been asked to develop a prototype Java application, using GUI, to maintain the records that are related to car repair jobs performed by CRS. Even though the cost of a part remains the same, the application allows inputting different costs for the same part in different jobs. Hence, it is expected that the application should maintain the details of parts that are currently available in the shop. The application should allow the user to enter the details related to new parts and also to view/modify/save the details related to existing parts (parts-data). Finally, the program must output the bill to a text file receipt. This document presents the concept and idea behind the Privacy Box as well as the combined market research, financial analysis, business operations and marketing planning. Market research has shown that an ever growing number of internet users are becoming concerned with the scope of data collection and the misuse of their data. Unfortunately the largest group of people expressing concern and a desire to act are also some of least technical internet users. The Privacy Box combines the research of several talented individuals and will allow people to surf the internet with the assurance that their information is kept private, secure and anonymous. By designing a “No Configuration” interface, people with no technical experience can implement the same security measures used by large enterprises and employ techniques that keep their identity completely private. The goal was to write a java application using Java TCP API Socket to implement a simple client/server application using multi-threaded programming RMI. The MathsTutor allows the user to practice arithmetic operations as chosen by the user. The user can select one of addition, subtraction, multiplication, or division. On receiving the user’s choice from the client side, the server has to send randomly generated double digit numbers to the client. The MathsTutor has got method to create arithmetic problems using randomly generated double digit numbers. On receiving the problem, the client has to display the problem and read the user input which is the answer consisting of an integer and send it to the server. The server has to invoke the method to execute the required operation, check the result and send a reply informing whether the answer is correct or incorrect to the client. On completion of 10 problems, the server has to send a summary of results, and allow the user choose another arithmetic operation if desired. The user should be able to stop the service by entering a single character ‘Q’ or ‘q’. 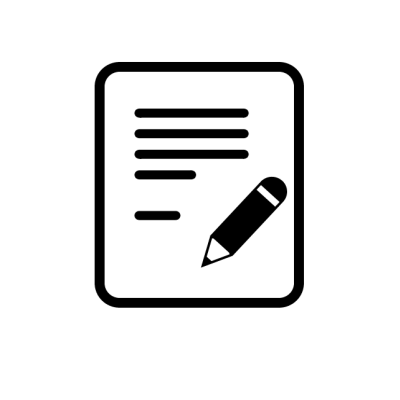 This document intends to investigate the validity of the current Human Resource methods used by Wordsmiths as it pertains to the amalgamation of Mainly Books and the existing plans to expand the companies position as online retailer and book publisher. The investigation found that the issue of age based employee selection was not supported by current research and the option of a more diverse workforce provided a greater customer experience and a greater variety of skills. The possibility of retraining exisiting staff was found to be preferable to redundancy in most cases. It was found that many companies outsource a wide variety of Information Technology systems and tasks, which in turn allowed then to focus more on critical business process and provided a greater chance for growth and stakeholder return.